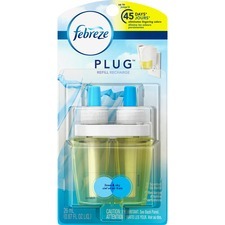 Eliminates odours and freshens air. 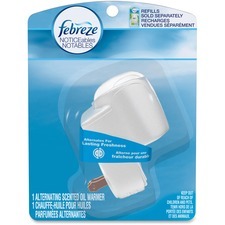 Alternates between two scents for a noticeable effect. Refills sold separately. 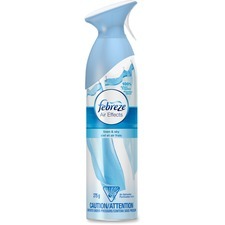 Kills 99.9% of bacteria that cause odours. Antibacterial.800 mL. 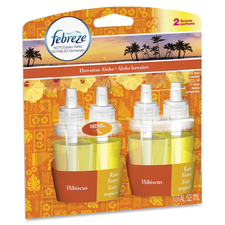 Two alternating scents, keeps things fresh and odour-free for up to 30 days. Linen & Sky. 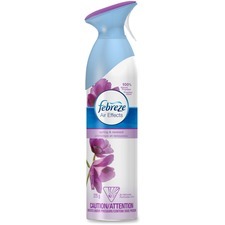 Eliminates staleness and odours in the air rather than just covering them up. Spring & Renewal.250 g.
Eliminates staleness and odours in the air rather than just covering them up. 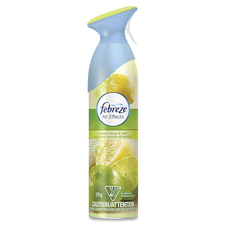 Fresh Citrus.250 g.
Two alternating scents, keeps things fresh and odour-free for up to 30 days. Hawaiian Aloha.2/pkg. Gradually releases fresh-scented oils so you can forget about bad odours for 30 days. Hawaiian Aloha.5.5 mL. 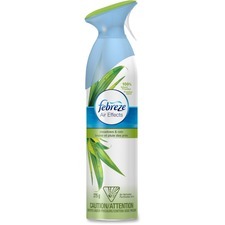 Eliminates staleness and odours in the air rather than just covering them up. Linen & Sky.250 g.
Eliminates staleness and odours in the air rather than just covering them up. Hawaiian Aloha.250 g.
Gradually releases fresh-scented oils so you can forget about bad odours for 30 days. Linen & Sky.5.5 mL. Eliminates tough vehicle odours for up to 30 days. Meadows & Rain.2 mL. 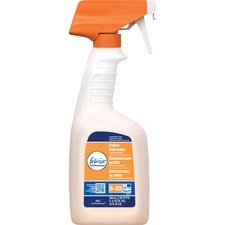 Eliminates tough vehicle odours for up to 30 days. Midnight Storm.2 mL. 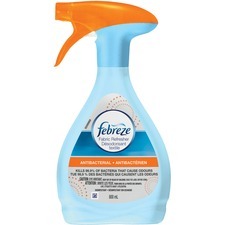 Eliminates staleness and odours in the air rather than just covering them up. Meadows & Rain.250 g.